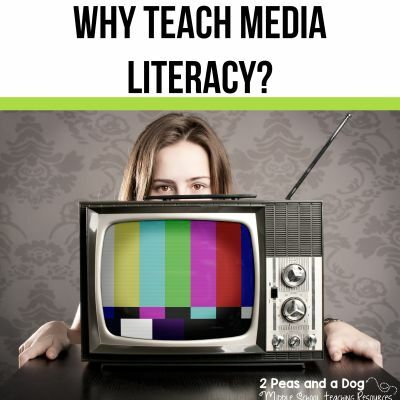 Media literacy is a key still students will need in life to be successful. 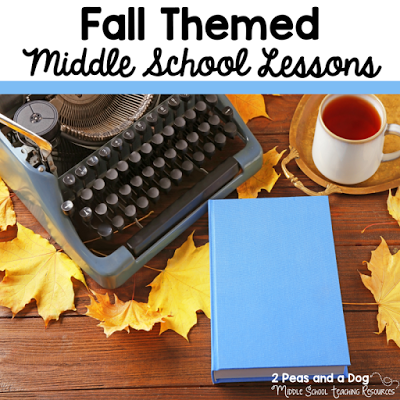 My top priority in the classroom is helping students learning in a fun and safe environment. I love to integrate mass media sources in my daily lessons. 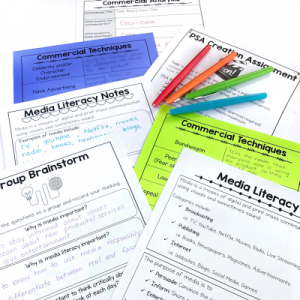 Media literacy is one of the curriculum aspects that many school districts require we teach, and it is super fun and engaging to do so. Media literacy is the ability to think critically about the media sources people interact with daily. We want to set our students up for success, and including a balanced approach to literacy with media integration is a great way to ensure this. Media Literacy is part of many curriculums. Language Arts is divided into four strands where I teach (Ontario, Canada) and it’s very important to cover all aspects of the curriculum with equal resources and rigor so students achieve success and mastery. Even in other areas of Canada and in the United States, media texts are explicitly referenced. Media is Everywhere. In today’s world, we are bombarded with images and messages. Everyone, including our students, are engaging with media multiple times a day and in multiple forms; everything from their smartphones to YouTube, television advertisements, even posters at the bus stop. We are constantly engaging with media texts, which means as educators, we need to make sure our students know and understand how to do this effectively. Explicit teaching is crucial in understanding the language of text: In the Language Arts curriculum, we teach students explicitly how to read, write, and speak a variety of texts with fluency, and understanding. But just because a message isn’t solely through the written word, doesn’t mean it’s message is any less valuable — this is where media literacy comes into play. So much decoding and understanding of text types goes into understanding a message based on images, videos or songs. Our students need time to practice deconstructing and understand these messages with our guidance. It prepares students for today and their future. Our students are consumers of information daily, through many forms of media (for example, reading their textbooks in Math class, searching a website for an essay, watching a YouTube video to learn about maps, etc.). Additionally, they will be, if they aren’t already, producing media. Our students need to understand how it works, the rules it follows, and the purposes they serve in sharing a message. It’s Fun! Our students consume many types of media daily, as I’ve mentioned before, which obviously means they must enjoy some of those media types. 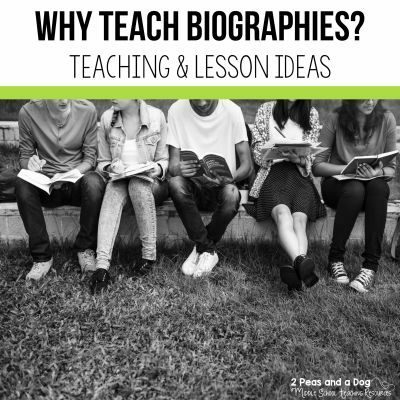 Why not harness that interest in the classroom? 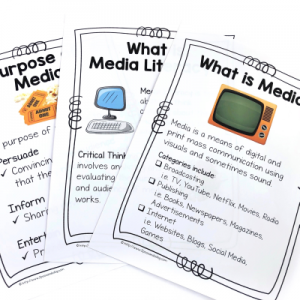 Now that we are all on board for the why, let’s tackle the how to teach media literacy in your classroom. These 5 resources will set you up for success in your classroom. Media Literacy Advertising Analysis: Critical Thinking Lessons, you and your students will have tons of scaffolded opportunities to learn how to read and decode Public Service Announcements. 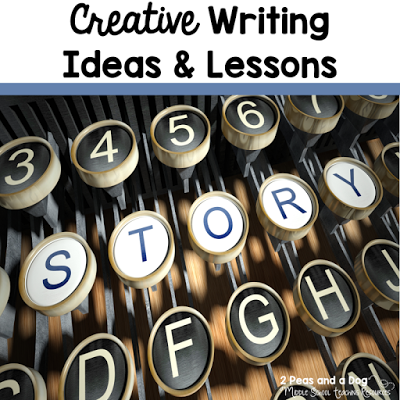 This multi-lesson unit discusses, with student handouts and classroom anchor charts, the three elements of PIE (persuade, inform, entertain) and how these pertain to PSAs and commercials. 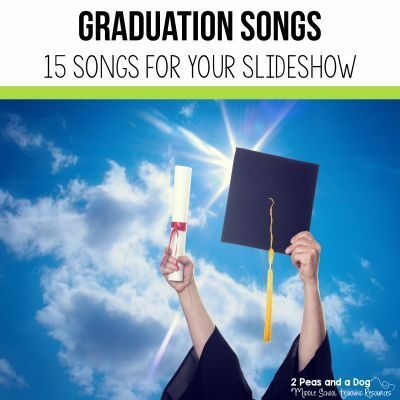 Multiple links to Youtube videos and different opportunities to engage your students. This unit summarize their learning with student created PSAs, putting the knowledge of the codes and messages of PSAs to work. 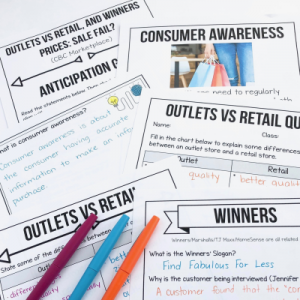 Media Literacy Consumer Awareness: Outlet vs Retail Activity, you can teach students how to be smart shoppers and critically review the advertising techniques, codes, and languages used in retail stores, versus their outlet sister stores. It will help students make a judgement on the messages provided by these retailers and the benefits and costs associated with both forms of shopping. Media Literacy Consumer Awareness: Gender Pricing Assignment, students will become more aware of the gendering that happens at the shopping mall. Students will learn how products designed for male and female products affect the pricing and advertising through hands on investigation and a bit of mathematical comparisons. 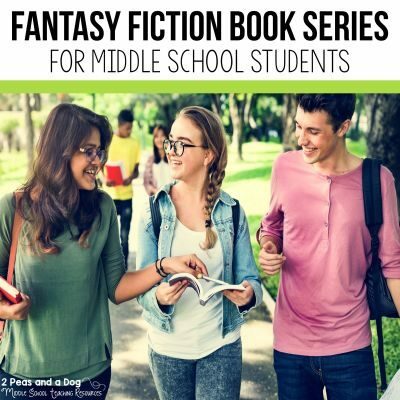 I’m sure a great discussion on gender bias in pricing will come out of this assignment, and help your students become more aware of how they are targeted by retailers. Media Literacy Consumer Awareness: Second Hand Clothing Waste Assignment, students have the opportunity to explore the costs, both hidden and visible to consumers through the purchase of new and used clothing. Students will use articles and videos on the topic to make an informed decision on the impact and use of new and used clothing. Writing Media Reviews: 16 Option Bundle, you are provided with multiple choices with which to review and discuss media. 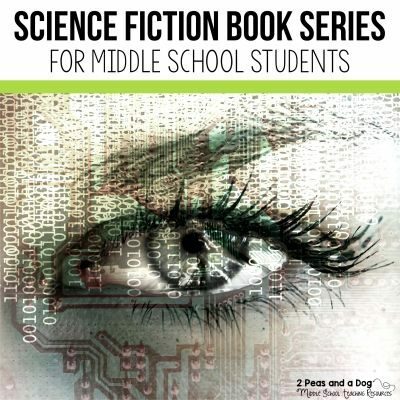 These lessons are well scaffolded to set your students up for success as they work with you to solve specific questions about various types of media, eventually leading to their independent investigations into your selected media. Options for going paperless and including on learning management systems i.e. Google Classroom. 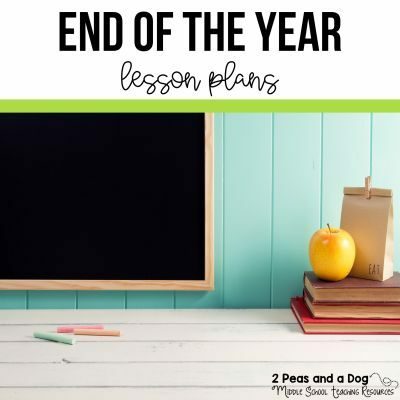 Options for lessons whether you have full access to technology or if you have limited accessibility in the classroom. Terms and definitions used in the unit or bundle. 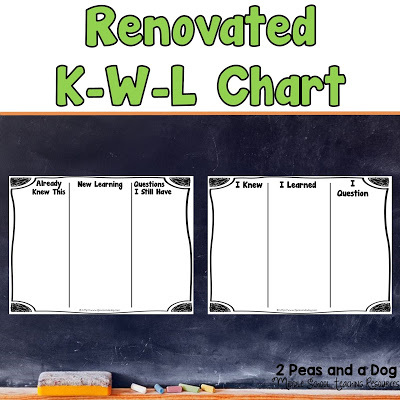 These can be used as mini-anchor charts or added to your classroom word wall. Options for students with IEPs and ELLs, with differentiated worksheets which make the questions more accessible. I hope you have as much fun teaching and learning about media literacy as my students and I do!